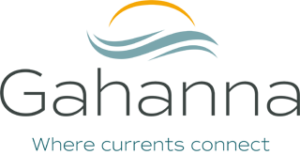 Planning for Gahanna’s growth and redevelopment in both the short and long term reinforces our community’s success. The Planning Division manages this growth and provides support for the City’s permitting, zoning and land use planning activities. Development proposals are subject to the principles and objectives found within the applicable land use plan in addition to other rules and regulations found within the codified ordinances. It is important to note that land use plans are meant to guide development proposals and decisions, they do not mandate specific requirements. Below are the City’s land use plan and area plans.